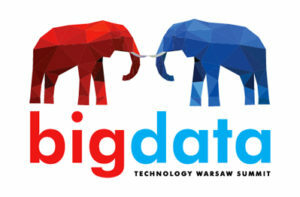 Berlin Buzzwords is a conference focused on open source software projects in the field of big data analysis, scalability, storage and search. It provides a platform for developers, engineers, IT architects, analysts and data scientists who are interested in the topics information retrieval, searchability of large amounts of data, NoSQL and big data processing. 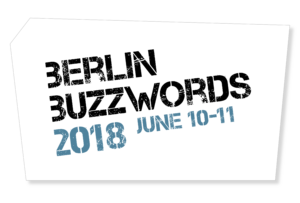 Previous Berlin Buzzwords’ presentations focused on Apache Spark, Flink, Kylin, Cassandra, Lucene, HBase, Kafka, Solr, Hadoop, Samza, Mahout, Elasticsearch, MongoDB and many more. Eventador.io is a fully managed, enterprise grade streaming data platform built on Apache Kafka® and Apache Flink®. We handle the underlaying cloud infrastructure and operations so your team can focus on writing stream processors. We have solutions for every size of company including deploying assets directly into your AWS account. Our project builder is integrated into Github and makes creating and managing stream processors a snap. The Eventador platform is easy to deploy, has integrated stats and graphs, team controls, SSL security, and a host of deployment and integration options. You can try it for 30 days free at https://console.eventador.io/register. Google Cloud is a leader in enterprise cloud computing, delivering a broad range of innovative solutions and tools that leverage years of experience in building intelligent, mission critical cloud technology. Lyft was founded in June 2012 by Logan Green and John Zimmer to improve people’s lives with the world’s best transportation. Lyft is the fastest growing rideshare company in the U.S. and is available to 95 percent of the US population as well as Ontario, Canada. 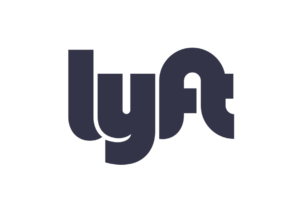 Lyft is preferred by drivers and passengers for its safe and friendly experience, and its commitment to effecting positive change for the future of our cities.